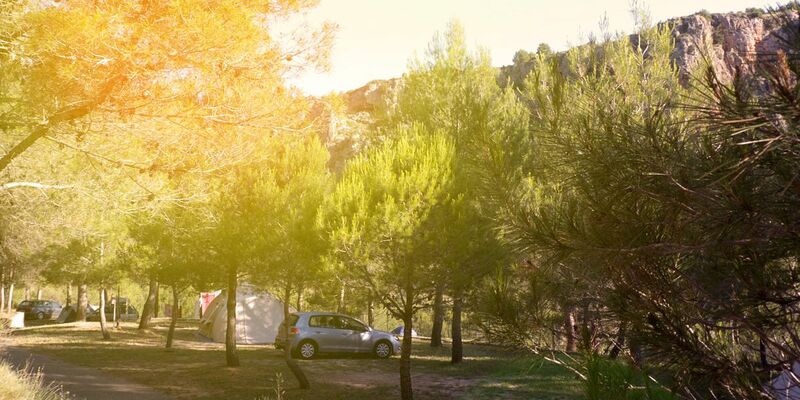 The Villa de Viver Campsite is situated 4.5 Km from the pretty town of Viver (Castellon) by the River Palancia from where you can enjoy beautiful scenic views in a magnificent tranquil setting. It is an ideal setting and location for families; the youngest can enjoy the full benefits and freedom of camping within a natural and scenic setting. Peace,silence and nature along with a friendly and hospitable and welcoming environment is what we offer you. All of that and the beauty of a star lit sky at night. The Campsite Villa de Viver offers visitors the possibility to enjoy nature at its best thanks to the natural surroundings.